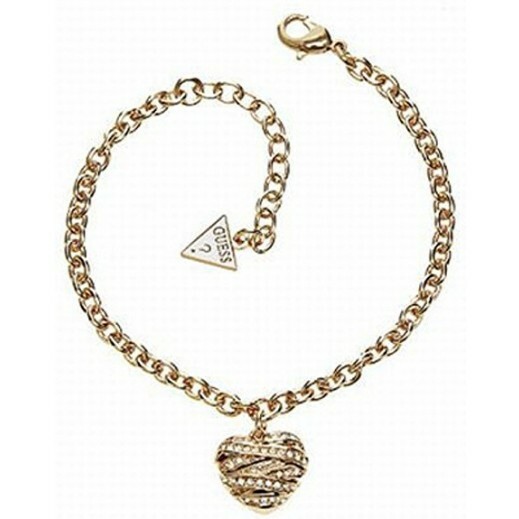 ♦ This Guess Bracelet is made of gilded metal. It comes in a cubic chain where each link is inlaid with shimmering cabochon. The claw of the house serves for while complementing the charm of the jewel.